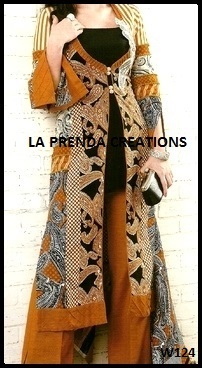 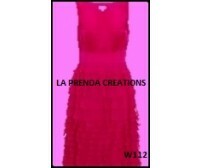 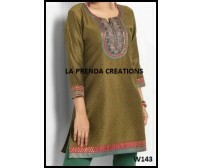 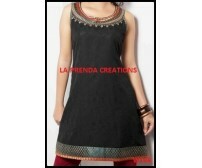 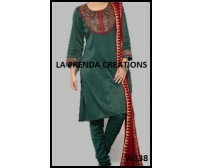 THE MOST STYLISH AND MESMERIZING DESIGNER COLLECTION FOR WOMEN IS WITH US. 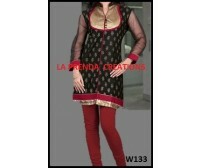 WE DEAL IN COOL AND VARIANT COLLECTION FOR WOMEN. 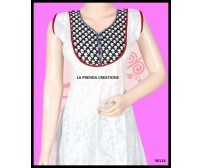 THE GREAT VARIETY OF KURTIS, SALWAR KAMEEZ, SAREEZ, WESTERN OUTFITS, LEHANGAS ETC ARE FOR YOU TO MAKE YOUR LOVELY PERSONALITY MORE APPEALING. 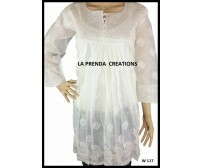 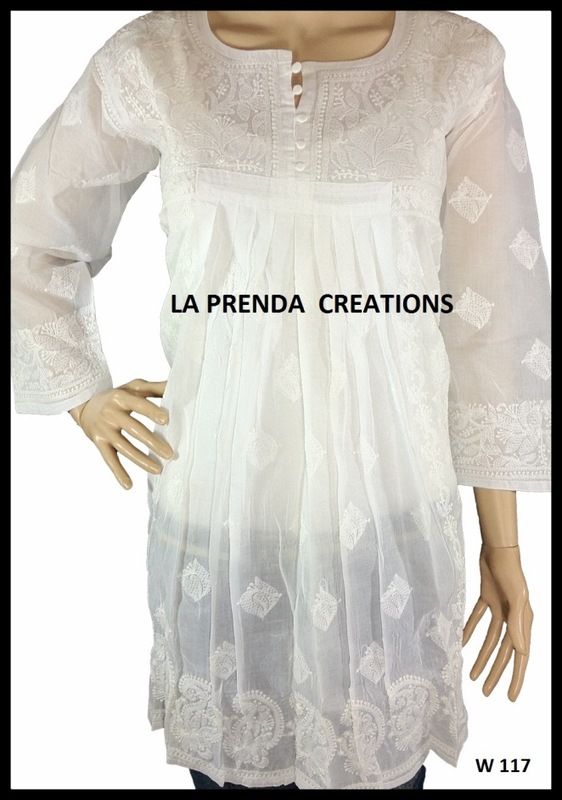 THE BEST QUALITY FABRIC WHETHER IT IS COTTON, CREPE, GEORGETTE, SILK OR CHIFFON MAKES IT WORTH FOR YOU. 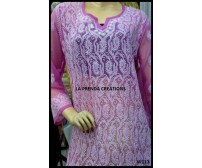 AS --- “India is known for its exquisite clothing . 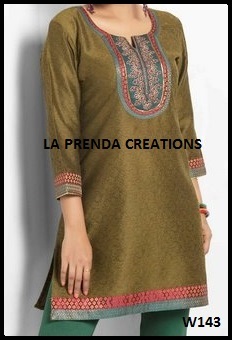 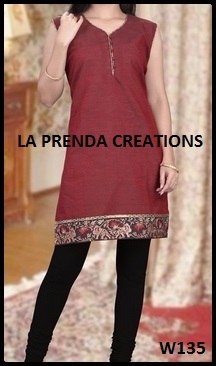 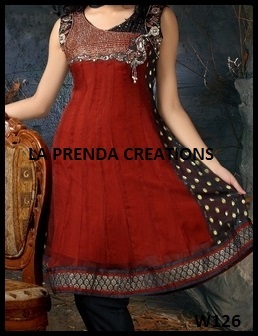 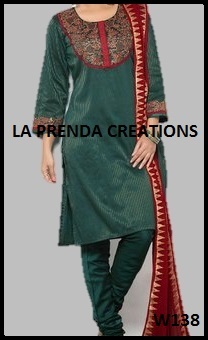 The beautiful clothing worn by Indian women has an exotic appeal.” . 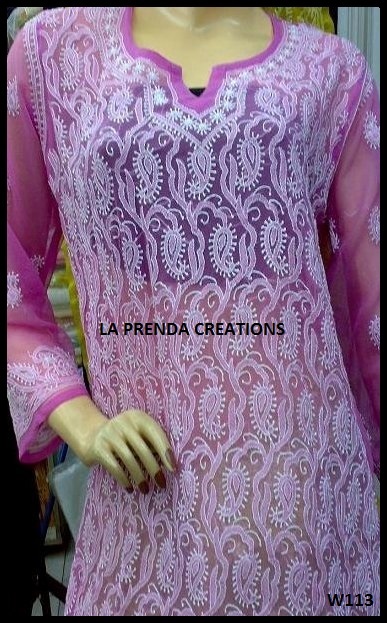 SO , ALL GORGEUOS WOMEN --BE PREPARED FOR YOUR KIND OF APPARELS.